Amazingly there is not much thought to the environment in the reporting of this event. This CBS46.com article updated 9/19/16 is focused on gas prices following a pipeline leak in Birmingham AL sometime on or before 9/15/16. The pipeline goes from Houston TX to NJ. The Governor of Alabama has issued an extension to a state of emergency that apparently was intended to help in anticipation of prices possibly going up in Georgia and supply from going down, A gas shortage and price hikes in Georgia have occurred. The company Colonial Pipeline said a break in their pipe near Birmingham on Sept. 9 caused about 6,000 barrels of gas to leak into their retention area. The article says, "They said there is no environmental hazard or hazard to the public." It also says Colonial Pipeline is usually quick to fix problems. 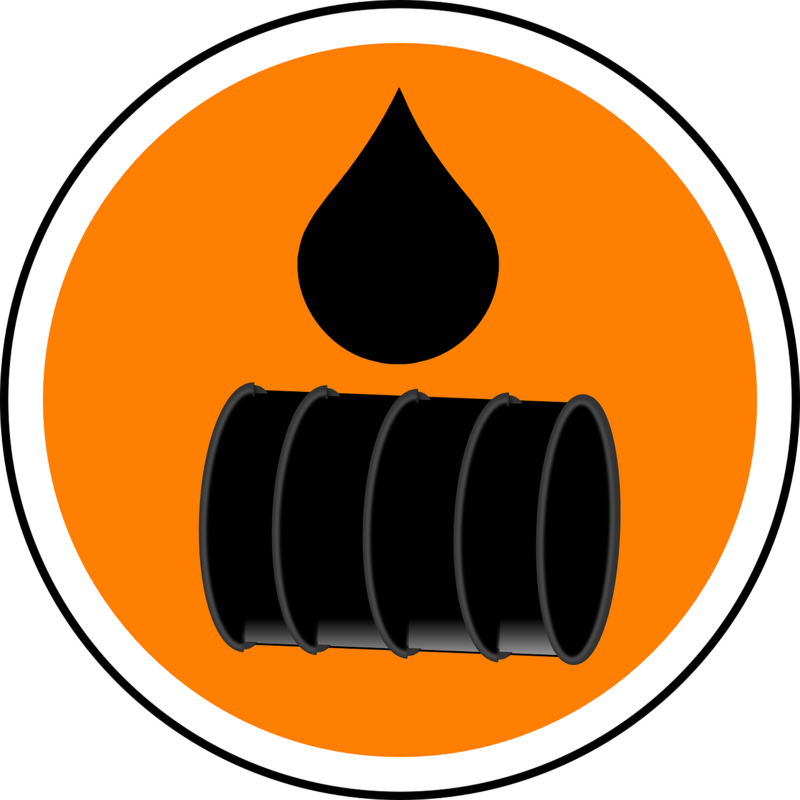 Whether retention area or not, an oil leak always has consequences on the environment in the same way that any malfunction or human error that caused it adds to the overall risks and hazards of this industry.